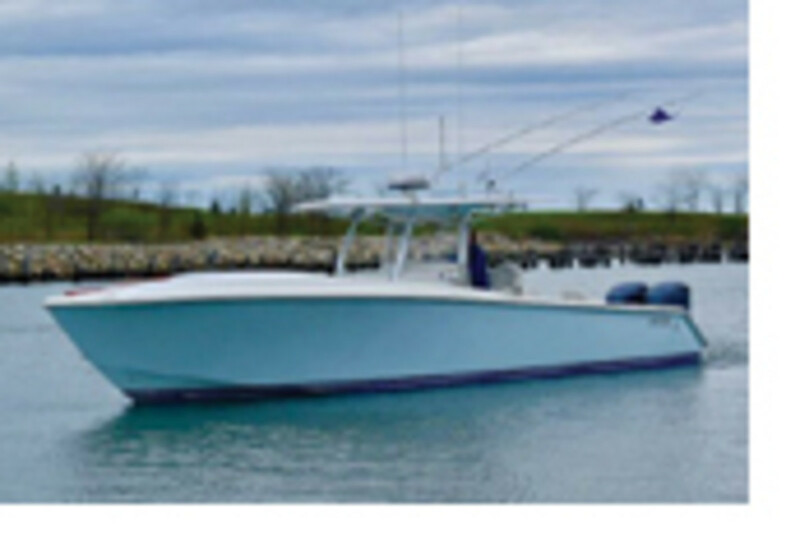 Jupiter 38 w/ Cuddy, Center Console: 2013, $295k - Exc condition, Twin Yamaha 350 HP Four Stroke Outboards, 150 hours, w/ warranty until 2019. Raised deck, fresh water head, Cabin w A/C, heat, backrest above live well. 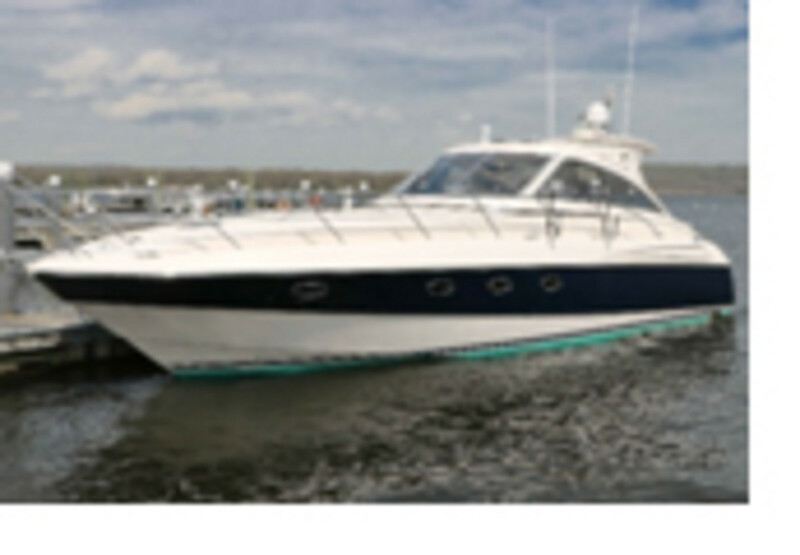 Fortier 33, 2009, $339,000, Twin Volvo 260 hp diesels (240 hr.) IPS Drives with Joystick. 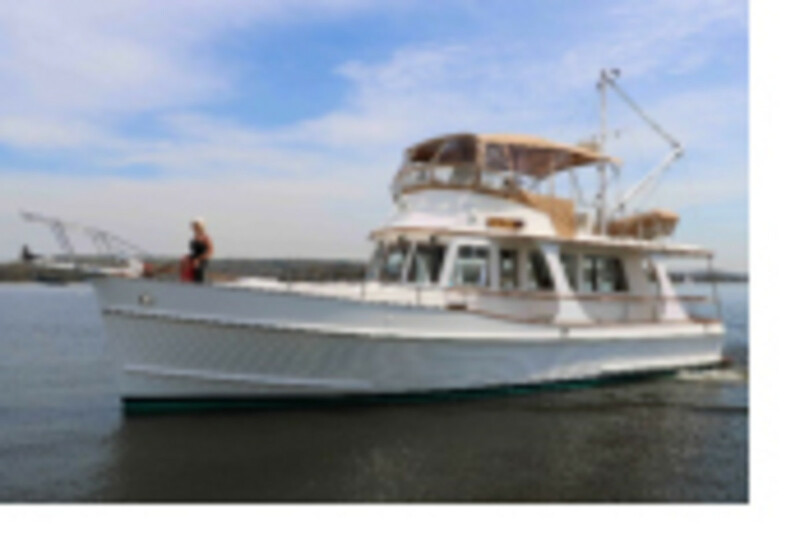 A beautifully finished and gracious, classic - yet modern, day cruiser. Offered in Essex, CT.
Grand Banks Heritage Europa, 2005, $575,000. – The last, and possibly finest, GB 42 ever built. Gloss interior, just 290 hours, one meticulous owner, truly magnificent condition. 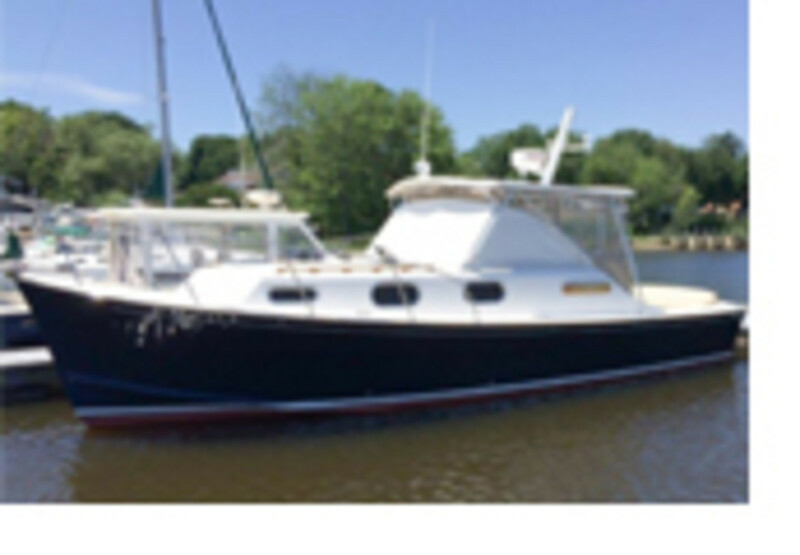 Windy Typhoon 43, 2007 - $359,000 – Rare opportunity, magnificent Swedish-built cruising boat, owner's cabin with centerline berth, private head/shower, guest cabin, 2nd head/shower, Superb Galley.